electric high pressure grouting injection pump is coordinated with foreign machinery industrial manufacturer and is designed sophisticatedly. 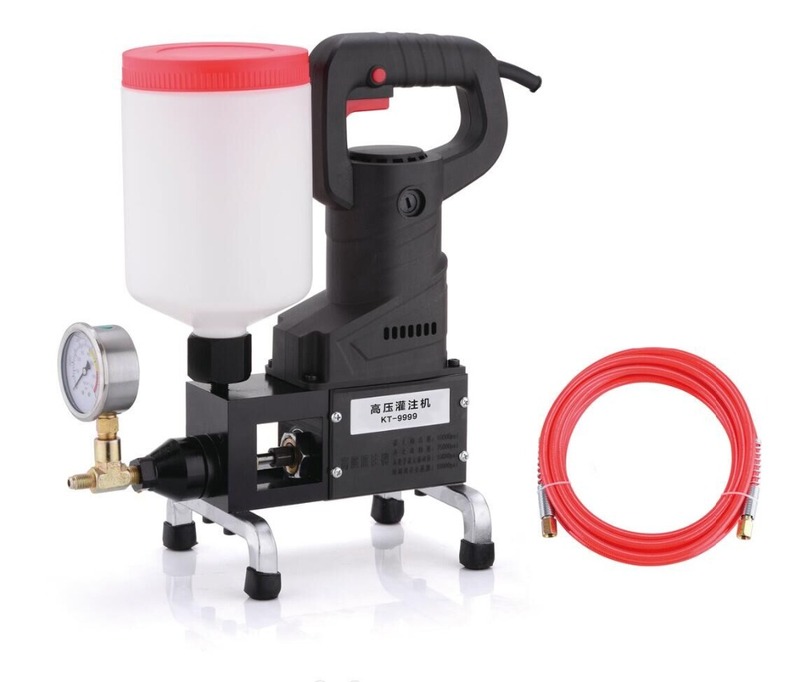 Considering that it is easy to carry and its lightweight, it is created with wear resistance materials and solid and durable performance, which can also exclude small injection pump\'s characters of lightweight but high failure rate , difficult maintenance and more minor defects. 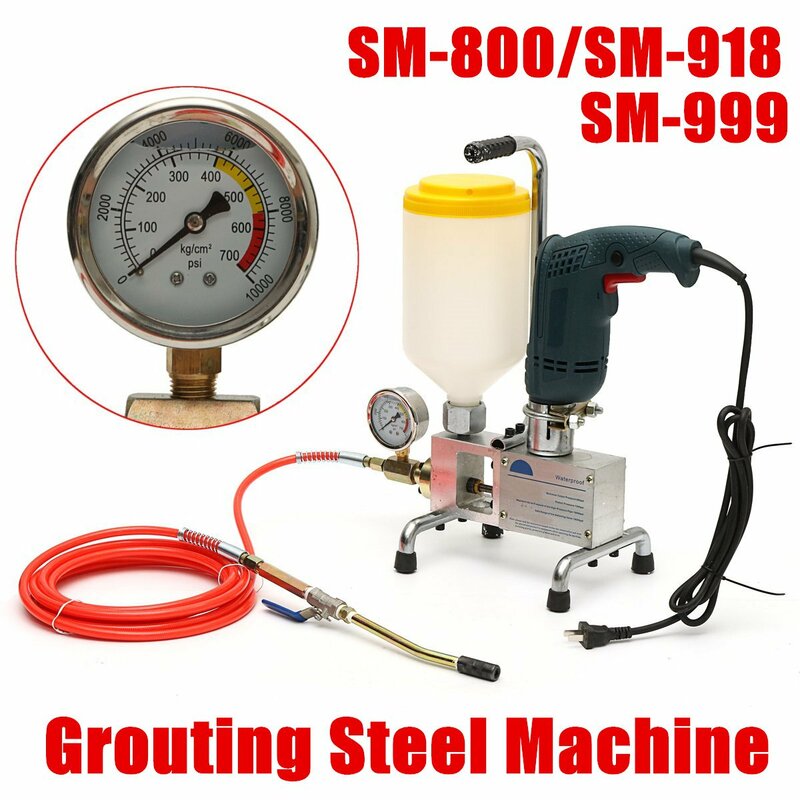 High pressure grouting pump is the use of mechanical high pressure, to inject chemical grouting materials to concrete cracks when the slurry quick disperses, emulsify, inflate, consolidate, the elastomer will fill all concrete cracks, which will be completely blocked outside the concrete structure, in order to achieve the purpose of the leakage of water stop. High pressure grouting pump must be used together with water sealing injection needle and injection grouting foaming agent. FOR WPU and OPU foam stop leakage agent, Concrete crack waterproofing, Epoxy resin.